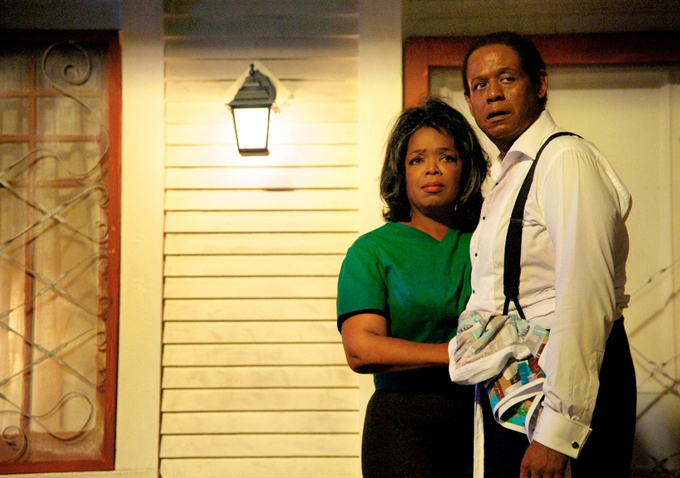 Lee Daniel’s The Butler — officially named as such due to a studio dispute over naming rights — attempts to do two things. First, and most prominently, is to expose the truth about the post-slavery struggle for equality in the black community, a.k.a. Civil Rights….